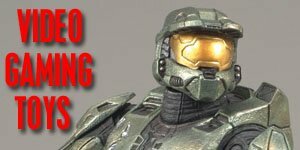 My Top Ten Halo Action Figures...what are your? 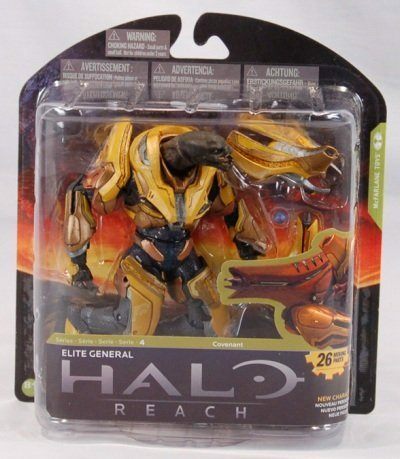 Microsoft’s flagship first person shooter series has had dozens of action figures over the years from a multitude of lines and manufacturers. With the four original games being re-mastered and re-released for Xbox One as The Master Chief Collection we’d say it’s time to kick back and celebrate ten of the very best. 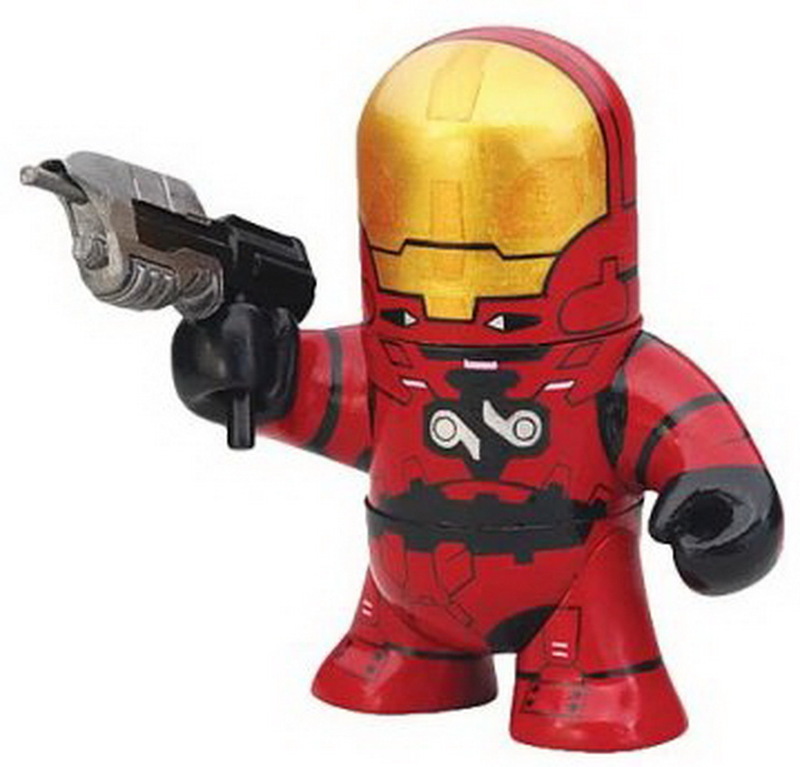 At Ten is the Odd Pods Series 1 EVA type Spartan warrior in red. Love them or hate them these super-stylised urban figurines are immensely popular. 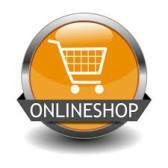 Odd Pods have interchangeable arms, torsos and heads encouraging ravenous collectability and customisation. At Nine from McFarlane figures is The Rookie from the Halo 3 spinoff ODST. 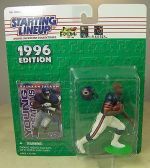 This is from Series 6 which is in the 6” scale, larger than the earlier McFarlane version. 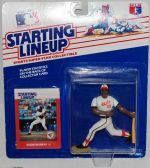 This combines detail with poseability making him ready for action play or classy display. Notably the bare fingers hint at a character more fragile and human than the super-soldier of the main games. 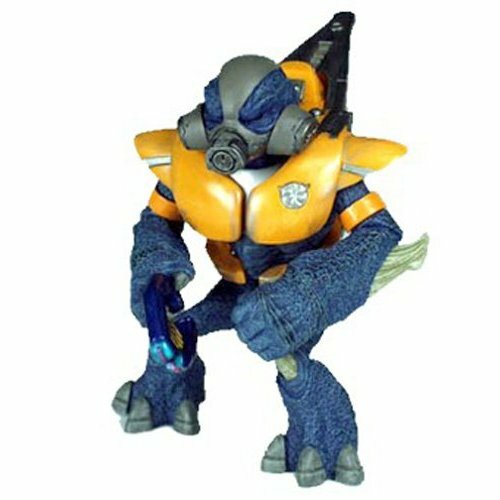 At Eight from Joyride, the studio that brought us the original figures, based on the very first game we have the Series 4 Orange Grunt. Now while there have been many further renditions of these guys with superior sculpts there is something very charming about the simple, almost kid-friendly Joyride figures. 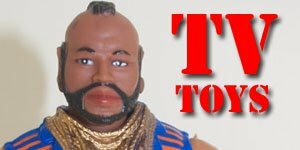 This guy looks like he could have been part of any number of 1980s cartoon tie-in toy lines. In particular the Teenage Mutant Ninja Turtles. 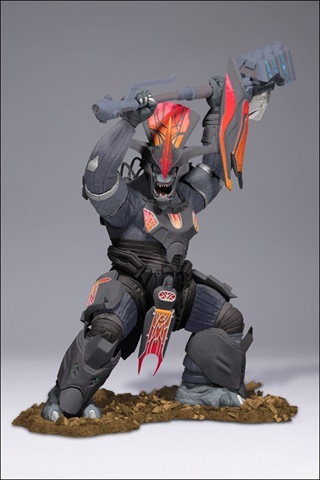 At Seven from McFarlane’s Legendary series of stactions comes this Brute Chieftan. This was a fairly short-lived line and only comprised of three figures but as it’s a rarely explored hybrid of articulation-free display-only action figure and since I’m a sucker for this kind of awesomely posed monster it makes the list on frozen ferocity alone. 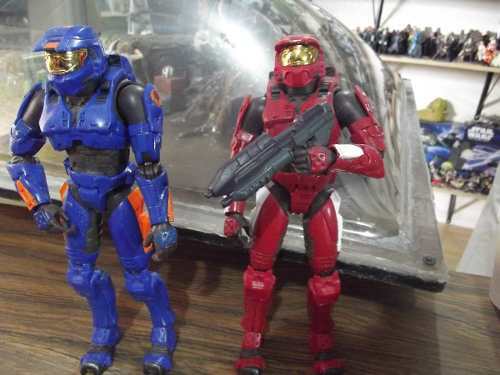 At Six is the Joyride Studios Halo 2 Mark VI Spartan. 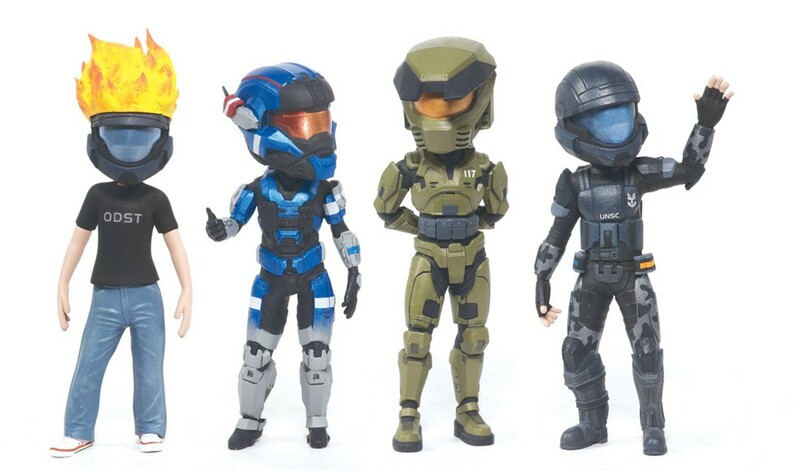 While in his classic green this figure is Master Chief, in the alternate colours these are representations of the multiplayer characters. More than that though, if you’re a fan of the long-running machinima Red VS. Blue you are looking at the characters of Caboose and Sarge, given exponentially more personality by Roster Teeth productions, who use the game itself to stage a bizarre wartime action-comedy series. 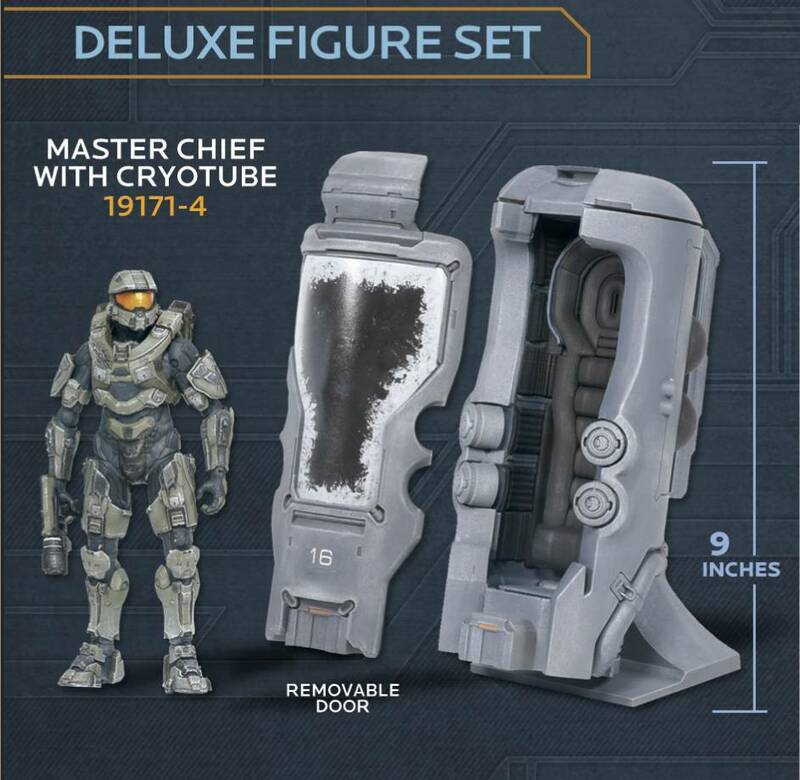 At Five, from Halo 4 comes this deluxe Cryo Tube set from McFarlane. This allows you to display the Master Chief next to a recurring motif of his story, the high tech resting place that allows him to be put to sleep for long periods between heroic adventures. This has a subtext of the once and future king from the Arthur Legend never better exemplified than the finale of Halo 3. 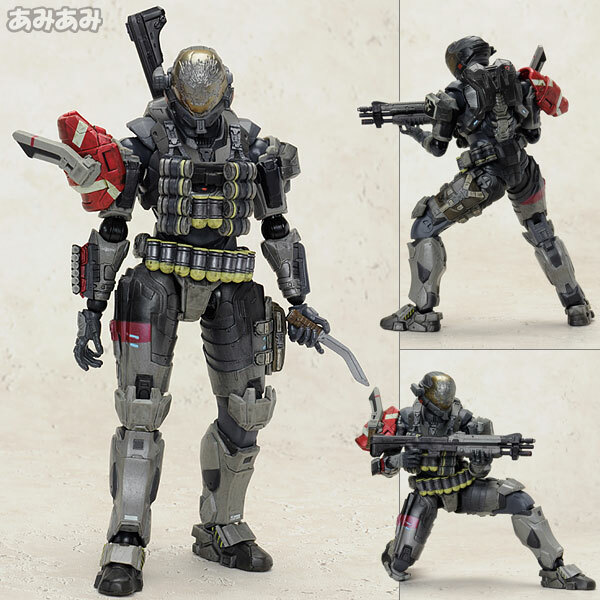 At Four from Halo Reach the Play Arts Kai of Emile sums up precisely what kind of versatility the basic frame of the Spartan offers. Square Enix are the video game company behind the Final Fantasy series. 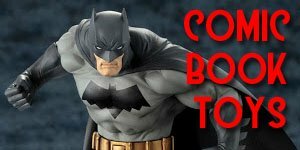 They are thus perfectly equipped to bring to stunning life video game, comic and anime characters for the collector market. This guy is loaded with detail, weaponry and do AND die attitude. Epitomising the one-man army that these Spartans each represent, yet still part of a team that can take on impossible odds. 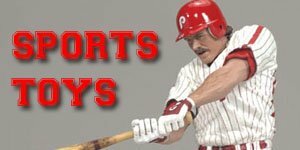 It may require a delicate touch to pose as these figures do have a habit of breaking. 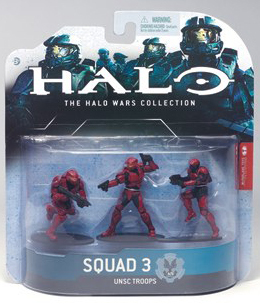 At Three from McFarlane figures again comes this inventive series of characters based on what our Xbox Live avatars resemble if we purchase and clothe them with Halo armour. These guys are brimming with personality and what feels more like a private joke between Halo mega-fans on both sides of the production fence. 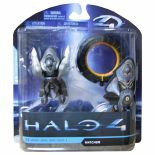 At Two, combining both the distinctive Spartan designs of Halo Reach with the awesome presence of a Warthog all-terrain vehicle AND a teeny, playful scale just crying out to occupy your desk and distract you from work it’s the Minimates Noble Team exclusive set. 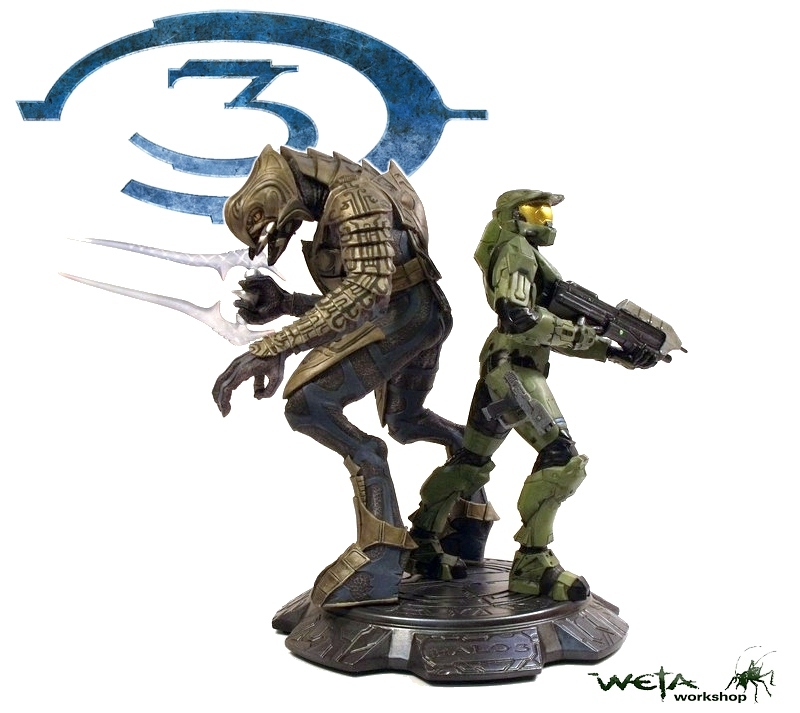 And at number One, the finest example of the often-maligned character of The Arbiter comes back to back with The Master Chief himself in this glorious statue from Weta Workshop. It really is hard to better sum up the coming together of two formerly opposing species up against a common threat. This is in some regards a war memorial celebrating unification, settling old grudges and triumphing over adversity.